Central Loudoun Little League American, 2017 8-9 Year-Old Baseball Tournament Champions! Congratulations to Central Loudoun American! They are the 8-9 Year-Old Baseball Tournament Champions. 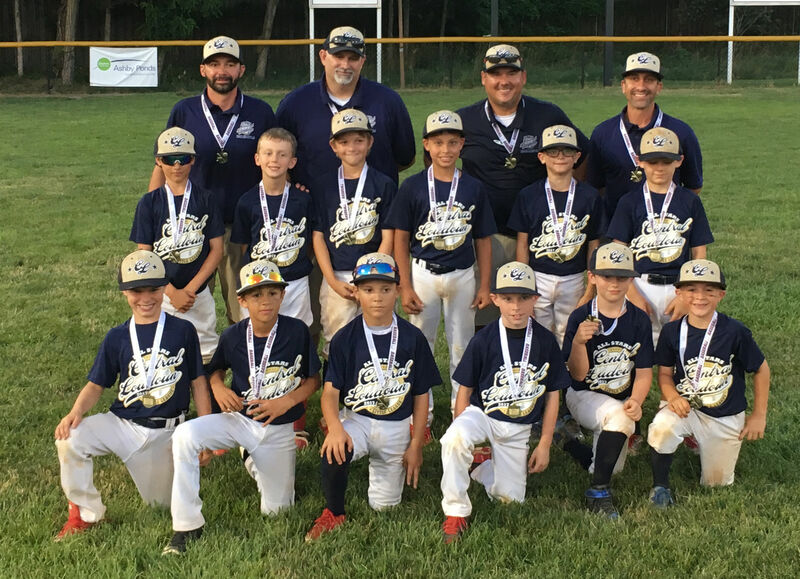 ← Greater Fauquier Baseball Little League, 2017 Virginia District 16 Senior League Baseball Champions!